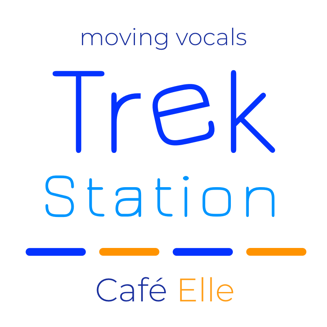 ﻿Painting ﻿pictures ﻿with ﻿music ﻿Café ﻿Elle ﻿is ﻿the ﻿station ﻿imaging ﻿&apos;a ﻿bon ﻿voyage&apos; ﻿full ﻿of ﻿astonishing ﻿musical ﻿surprises. ﻿Picture ﻿this ﻿while ﻿listening: ﻿traveling ﻿through ﻿mystic ﻿France ﻿on ﻿a ﻿hot ﻿summer ﻿day. ﻿Female ﻿vocals ﻿will ﻿be ﻿your ﻿guidance ﻿on ﻿the ﻿journey. ﻿A ﻿road ﻿trip ﻿of ﻿discovery, ﻿wonder, ﻿travel ﻿and ﻿meeting ﻿each ﻿other ﻿and... ﻿yourself. 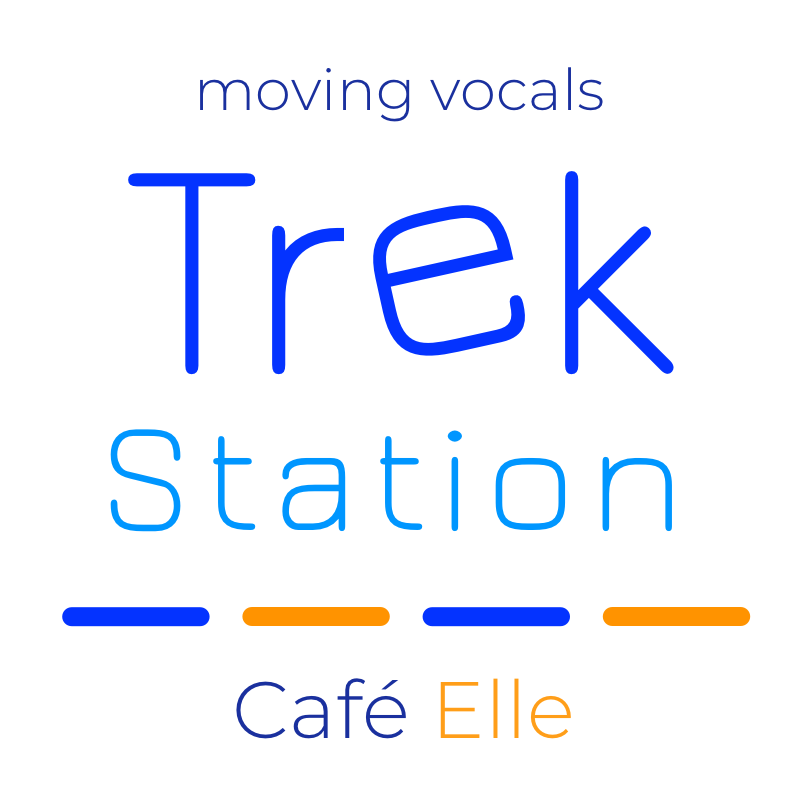 ﻿If ﻿you ﻿want ﻿to ﻿make ﻿a ﻿link ﻿to ﻿Trekstation ﻿“Café ﻿Elle” ﻿on ﻿your ﻿website, ﻿you ﻿can ﻿use ﻿this ﻿file. ﻿Click ﻿the ﻿image ﻿and ﻿download ﻿the ﻿linked ﻿file. ﻿You ﻿are ﻿free ﻿to ﻿resize ﻿it ﻿to ﻿a ﻿usable ﻿format.